Many of us dread going to the hairdressers as much as we do when visiting the dentist. Having to engage in small talk for an hour or so can be quite exasperating. After the first few minutes of niceties ‘sharing’ where you went on holiday, followed by isn’t this spell of hot weather too much, the conversation can often dry up. A few can open up too much and start to overshare what they got up to last week or moan incessantly about anything from the price of parking in town to the crisis at Calais. The easy option is to hide behind the glossy magazines, immerse oneself daydreaming in the background music or play Candy Crush on one’s smartphone. I actually look forward to going to my hair salon as I have developed a quirky rapport with my stylist, Ella, where we usually skip the small talk and move straight into something a little more alternative – whatever tickles our fancy. This morning we began by talking about the row of very luminous green Maidenhair ferns that adorn the windows of the salon. A new addition. I asked her how come they were looking so healthy when they are so hard to look after. That was her cue. Ella went into rapture as she marvelled about the precarious art of fern care. Besides frequent watering and daily misting the secret is to give them a full immersive soaking once a week – but not any old soak it has to be just so and only for a few minutes. At the beginning of their new life in the salon they nearly died. It was only when one of the assistants took over did they make a recovery. We then moved onto the current craze of using Nutribullets for making smoothies for breakfast and throughout the day. She regailed how her last one went up in flames and left the house reeking of an acrid burning smell. On investigating why it had spontaneously combusted it turned out that she had left it on for a couple of minutes too long and that had no doubt caused the motor to overheat. She fessed up to walking away to do something else and then coming back ‘probably’ a bit longer than a couple of minutes. Anyone who has kept a blender on full blast for a few minutes knows that smell only too well. Anyway she had the balls to take the burned out bullet back to the kitchen store who replaced it without question for a newer one called a NutriNinja. Those Nutri guys have done their marketing homework. Bullets and Ninjas as names for fruit pulverizers. Masterful. 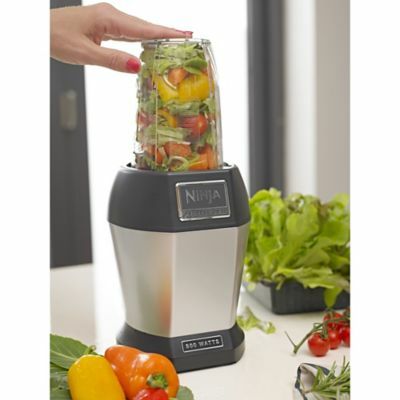 Unlike the Nutribullet, the NutriNinja has a control panel that allows the user to set the time for the blasting after which it stops on its own accord. Perfect for the likes of Ella who wander off and forget the time. Genius design. It seems this the Nutri family of machines is transforming a whole generation’s way of eating. Everyone in the salon fessed up to owning a Ninja or a Bullet and enjoying throwing whatever was languishing in the fridge into it to make exotic smoothies or creamy porridge. We went through the list of must-have veggies and fruit to use and the no-no list. Strawberries, raspberries, blueberries were the best. Half a carrot not a whole one as it make it too bitter. Avocados and bananas were considered too claggy. Celery did not work well. Ella likes throwing oats, almond milk, dates, frozen berries and some kale into hers for breakfast. 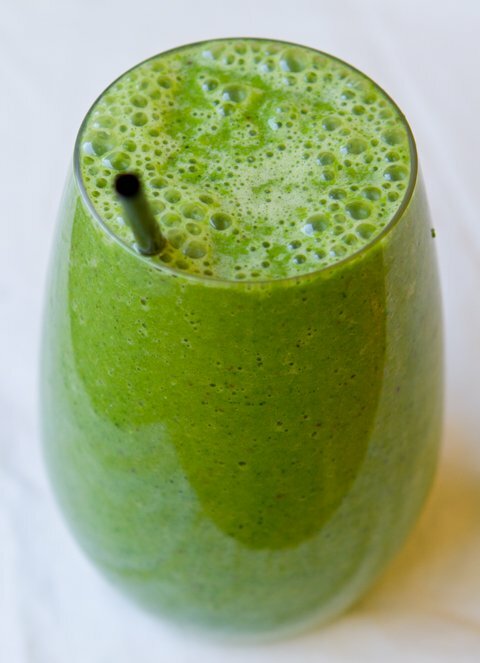 Another stylist favoured Kale and spinach and apple and ginger. And on they went including the other clients describing their concoctions and wonder drinks. Vodka was also added for nighttime drinks. They revelled in the art of mixing fruits, vegetables, nuts and grain with yoghurts, milks and whatever – in the way artists enjoy setting up their palettes. Utterly riveting. I was chomping at the bit by the end, ready to go and buy my NutriNinja. But as with any new pleasure there is always a killjoy lurking in the background telling us too much of a good thing is bad for you. Research has shown that you get hungrier more quickly if you drink vegetable and fruit smoothies rather than crunch and munch your way through them whole. The sugar spike can come all of a sudden causing the premature hunger pangs. But as pointed out by Rhik Samadder on his blog “it’s not for healthy people. It’s for incredibly lazy people.” And there are many of those in the world. Ella, for example, would barely manage a piece of toast most mornings. Now she is powered up with vitamins and zest every morning. And it is so much fun to play with not knowing what it will turn out like each time.